Soup is a fantastic meal alternative. Whether it is with a healthy salad or perhaps a delicious sandwich, soup is great for any meal of the day. 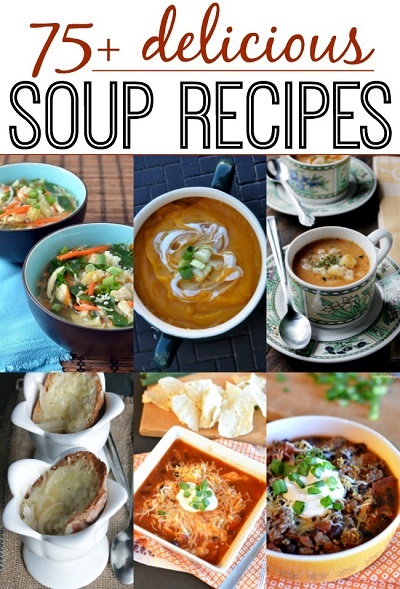 Here is a wonderful roundup on 75+ Delicious Soup Recipes. Have a look through this list as I am sure that you are going to ove it.